Our prices are competitive based on the national average. We are licensed, insured, and bonded. We are available 24 hours a day. Surcharges may apply for after hours, weekends and holidays. All of our workers are prescreened, trained, background checked, and E-Verified. For BEST pricing schedule 72 hours in advance, and between 9AM to 5PM. Our professional services are backed by a 100 percent satisfaction guarantee. If you’re not completely satisfied with our services, we will be happy to come back and address any areas not completed to your satisfaction – at no cost! We pride ourselves in providing the highest standards of service. 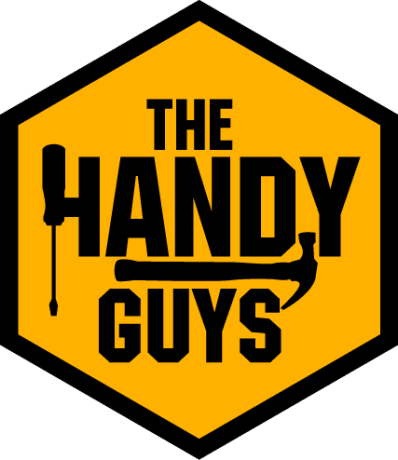 We offer this guarantee to ALL our customers as part of The Handy Guys commitment to deliver 100 percent customer satisfaction with our services. We offer this guarantee to keep you as a customer for life. Keeping our customers happy is the foundation of our business growth. We want every job we perform to be the best job you’ve ever experienced. Eddie did an excellent job, and he cleaned up after himself to where we didn't even know he'd been here. His carpentry skills were excellent, and we're so pleased with our new attic stairs. Bruno is very personable, honest and hard working. He did a great job. Very punctual and reasonably priced. Quote was what I expected. 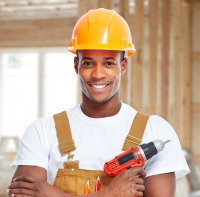 Workers were a pleasure to have in my home and he did a great job building back the closet I needed. He was very thorough and did an excellent work. We were very pleased. Our appointment was quick and the carpenter was knowledgeable. Job finished in one day. See What Some of Our Customers Are Saying!! !